An historical fantasy/romance that tells of the impossible challenge of living a life withough breaking a commandment between the thirteenth and twentieth centuries. Matthew angered the Senate when he committed murder, thus changing his planned destiny. They decided that to regain his destiny and Magdalena, the girl he loves, Matthew must live one life without breaking a commandment. Through the centuries Matthew’s lives include being a smuggler, bishop, gold prospector and a Samurai warrior. In every life he fails; the Senate ensures there is a dilemma which Matthew can only resolve by default. Throughout the novel Matthew tries to convince Marion of the truth, Marion is confused; she realises she loves both Alex and Matthew and that she is loved by both. On her death, Marion confronts the Senate demanding Matthew be released from his ordeal. They agree and finally Magdalena and Matthew’s destiny is fulfilled. Her first novel ‘A Man from the North East’ published privately, details the social life of the 1930’s. 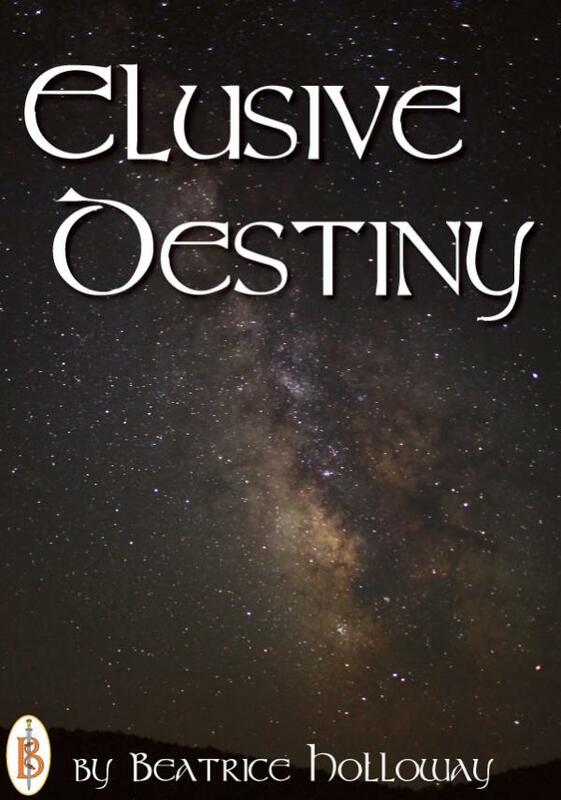 'Elusive Destiny', her latest book was written because of a remark she heard –‘I’ll see you in the next life’.